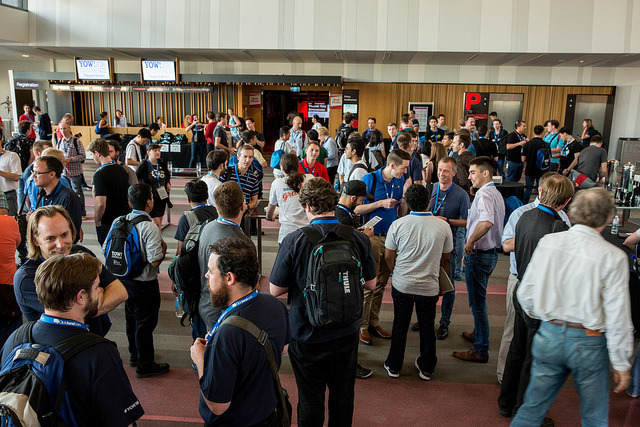 This entry was tagged agile, Andrea Burbank, BDD, Brisbane, Craig Smith, Data, Dr. Brian Little, EventStorming, John Lamping, Laura Bell, Mob Programming, Paul Rayner, Pinterest, Robert C. Martin, Security, Tony Ponton, Woody Zuill, YOW!, YOW! 2016. Bookmark the permalink.